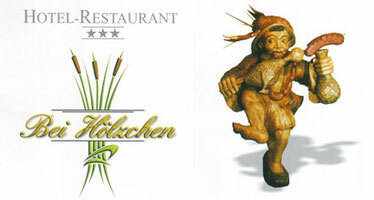 Room reservation - beihoelzchens Webseite! Please pay attention to fields marked with * as they HAVE TO BE GIVEN for successfull processing your request. Please provide the number of single or double rooms you would like to book, and the number of adults and children per room. The fields "Smoker" and "Non smoker" are for informational purpose only. Please understand that we can not always provide a "Smoker" room. Salutation * : Mr. Ms.